Caribbean, Reggae and Beach Tunes….. The Big Wahu prides itself in having a wide variety of authentic calypso, reggae, Caribbean and beach music. No matter the event, we try to "connect" with our audiences with a broad repertoire that also includes great dance music, pop classics, jazz standards, as well a well as "original" music. We will be happy to customize our music to suit your event! Vocals, Steel Drums, Guitars, Bass, Flute, Percussion, and Keyboards. We have the ability to be as small (solo, duo, trio) or as large (additional instruments and vocals) as your event dictates. and in Costa Rica for the past 10 years. When Joe isn't busy taking audiences on a Caribbean Cruise of Island Music with The Big Wahu, you can find him teaching (Music Faculty Northampton Community College, Director Guitar Studies Lebanon Valley College, Assoc. Professor Moravian College). 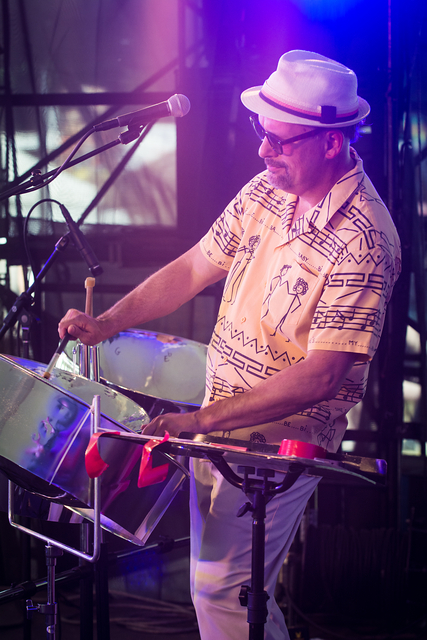 Joe has studied steel drum playing in Costa Rica and is an expert multi-instrumentalist who also gives private lessons in Bethlehem, PA.
Lorenzo is a multi-dimensional artist in the truest sense. If you haven't heard him play percussion, flute or guitar, you may have seen one of his commissioned sculptures or paintings. 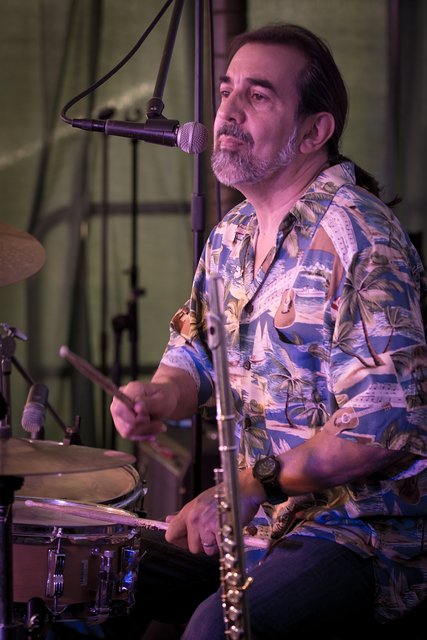 Lorenzo, who has been playing and performing music since he was thirteen years of age, has toured the United States with various acts over the decades. Lorenzo also provides provides private instruction. Geoff has been involved with music since childhood and now focuses mostly on playing bass with The Big Wahu as well as other local acts. Upon occasion, you may catch Geoff playing lapsteel guitar for some Hawaiian sounds. 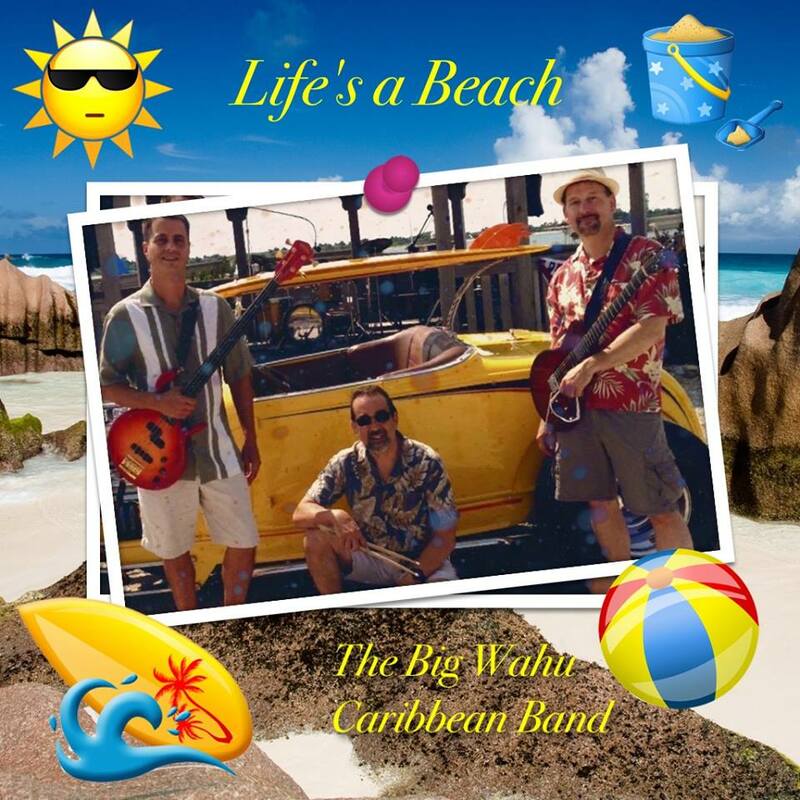 Copyright © 2019 The Big Wahu Caribbean Band. All Rights Reserved.